Paul Strand (1890-1976) was more than a great artist: he was a discoverer of the true potential of photography as the most dynamic medium of the twentieth century. Purity, elegance and passion are the hallmarks of Strand’s imagery. As a youth, Strand studied under Lewis Hine and went on to draw acclaim from such illustrious sources as Alfred Stieglitz. After World War II, Strand traveled around the world to photograph, and, in the process, created a dynamic and significant body of work. In this redesigned and expanded version of a classic Aperture book, Peter Barberie, Brodsky Curator of Photographs, Alfred Stieglitz Center, Philadelphia Museum of Art, a leading historian on Strand, and curator of the major 2014 retrospective exhibition at the Philadelphia Museum of Art, introduces the work and presents an image-by-image commentary, along with an expanded chronology of the artist’s life. 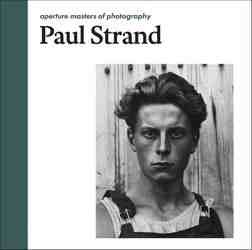 “Paul Strand is one of those photographers who have established not just a body of work but a way of seeing. His prints encourage the eye to take an apparently endless journey.” —The Times Literary Supplement, from a review of the original edition. 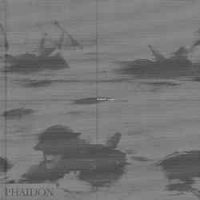 COD: Peter Barberie, Aperture, 2014, 96 p., cm. 21x21, rilegato, English edition. 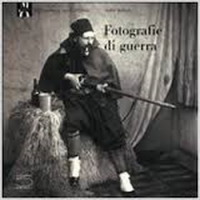 Categoria: Fotografia e Moda.